When Kevin Jonas married his wife Dani, living together was a serious learning curve. And the lessons keep on coming this season when Dani gets a new job and Kevin goes on tour with his brothers. But nothing can prepare the newlyweds for the madness that ensues when Dani’s parents move in to their house in Jersey. 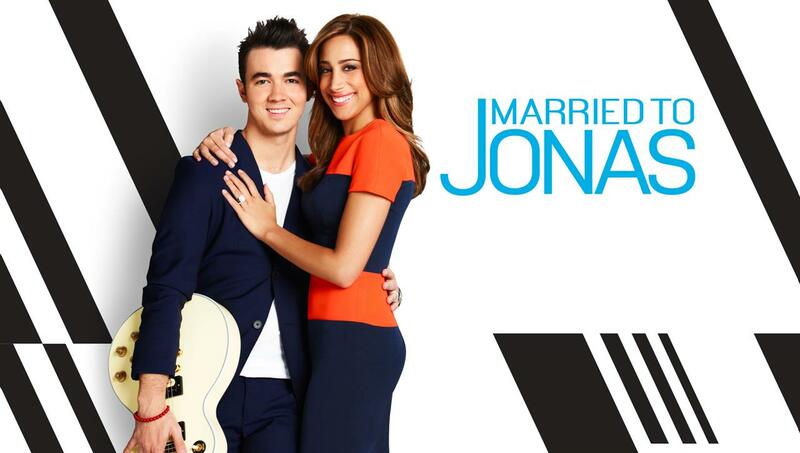 Being married to Jonas may not be easy—but it sure is fun to watch!